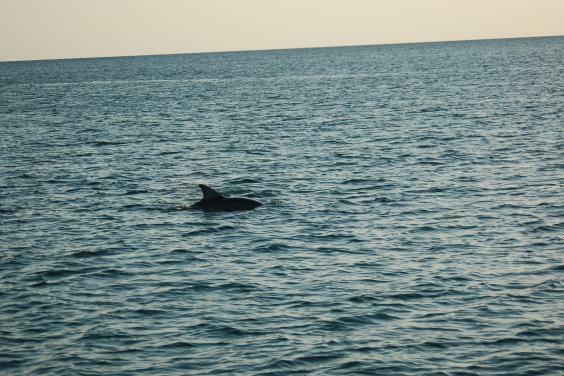 Paradise Adventures is Panama City Beach’s newest and most unique boating adventure, and departs from the Pirates Cove Marina off of Thomas Drive. The “Privateer” is a 52 foot, U.S. Coast Guard Certified Catamaran that carries up to 49 passengers, and offers the most professional, safe and exciting water excursions along the Gulf Coast. All safety and snorkel gear will be provided. 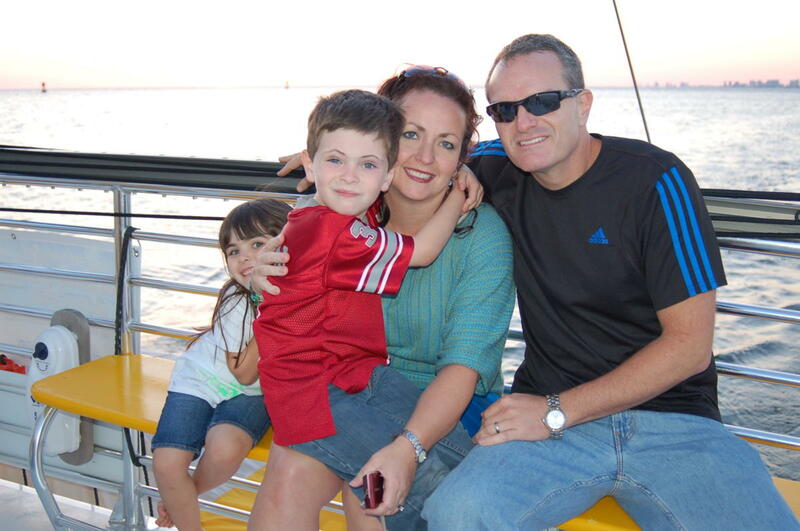 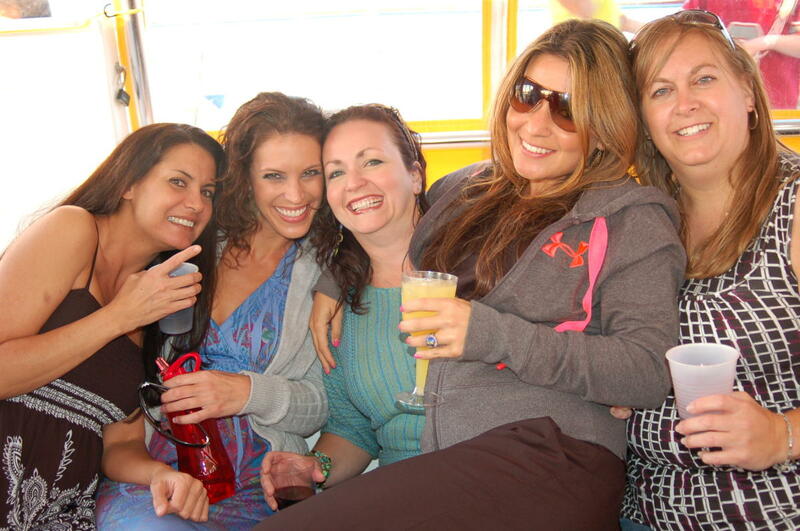 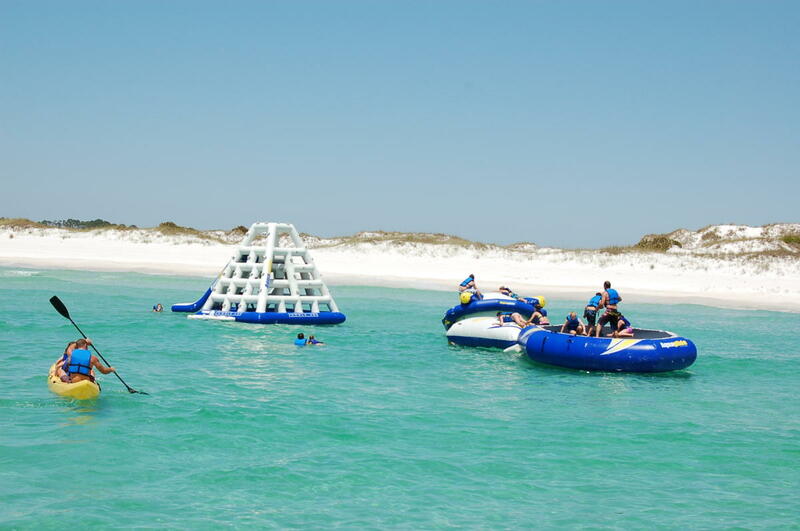 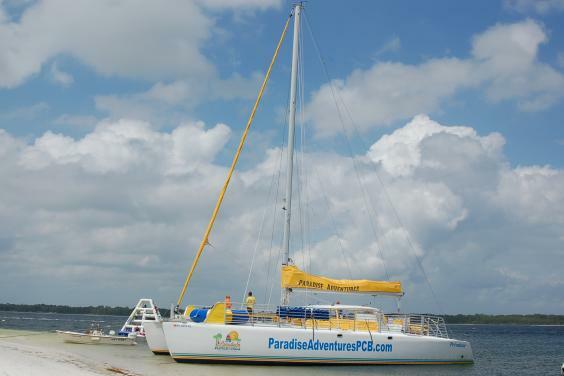 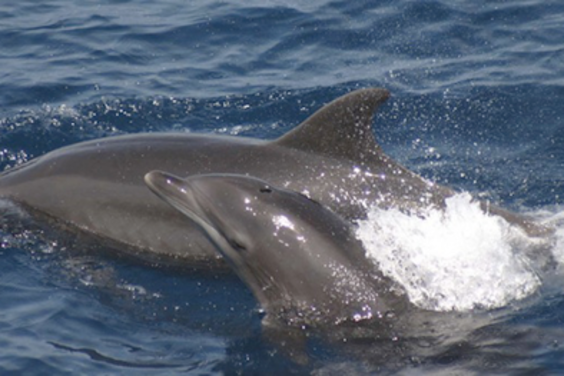 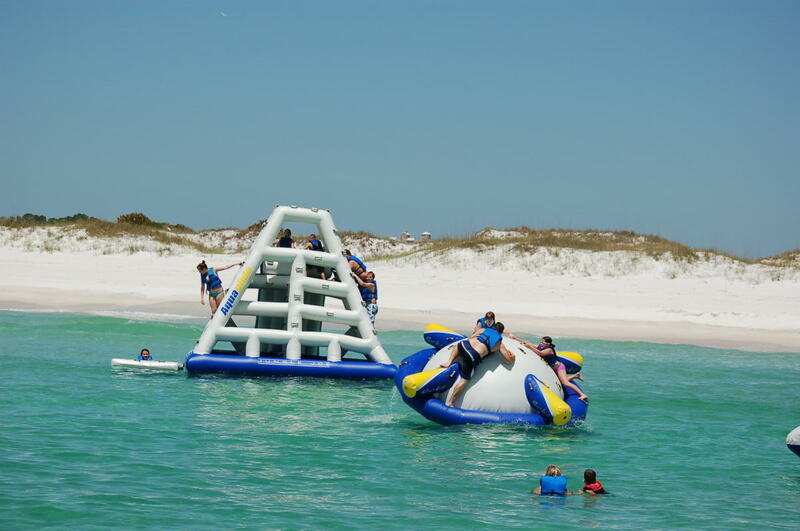 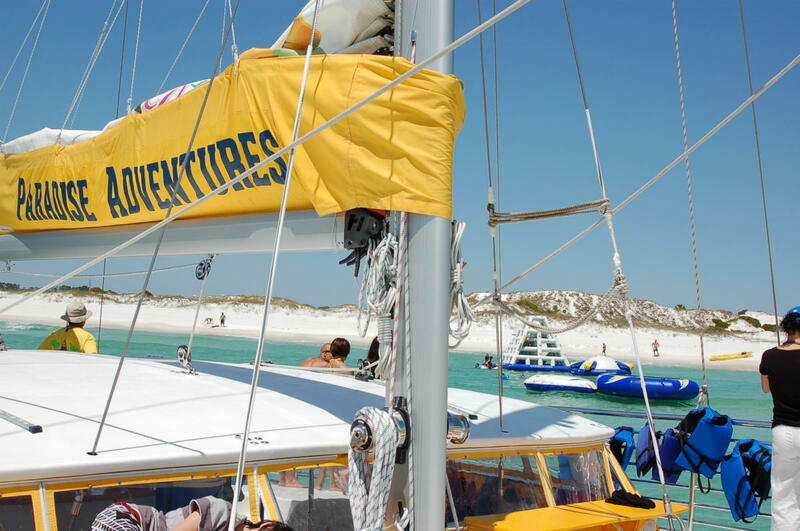 Here at Paradise Adventures, we will offer each customer a truly fun and unique Catamaran experience that will make lasting memories for all. 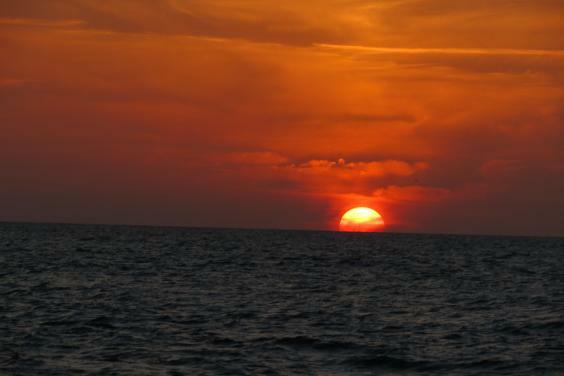 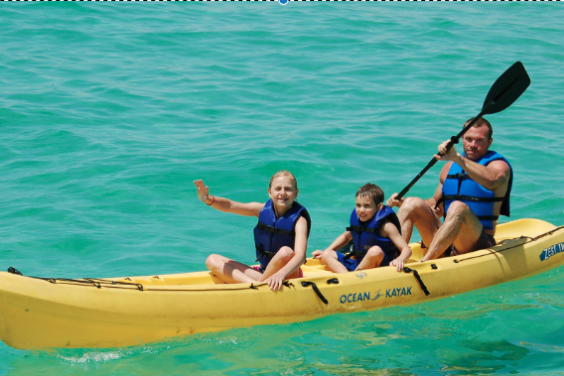 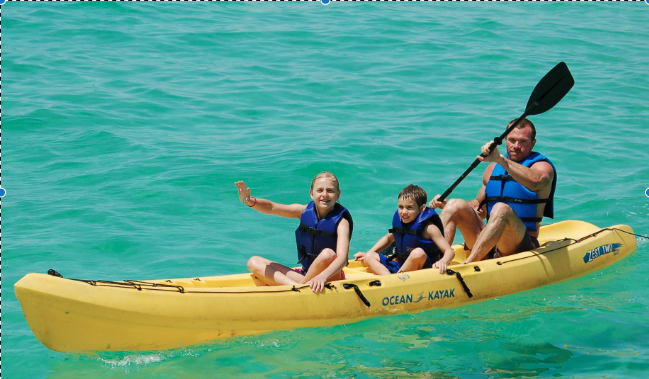 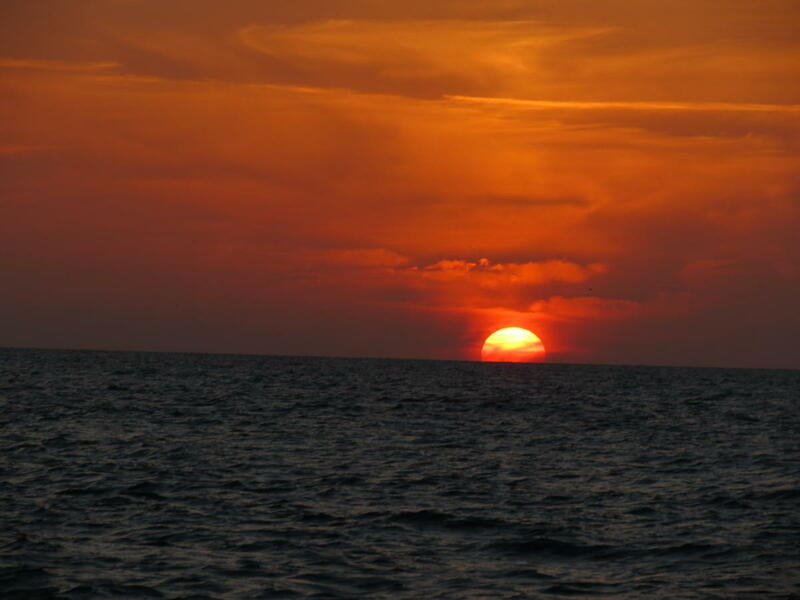 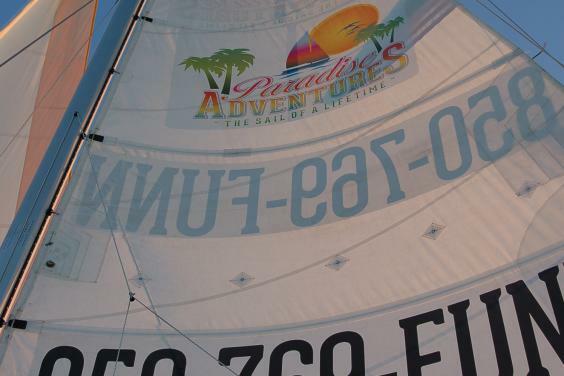 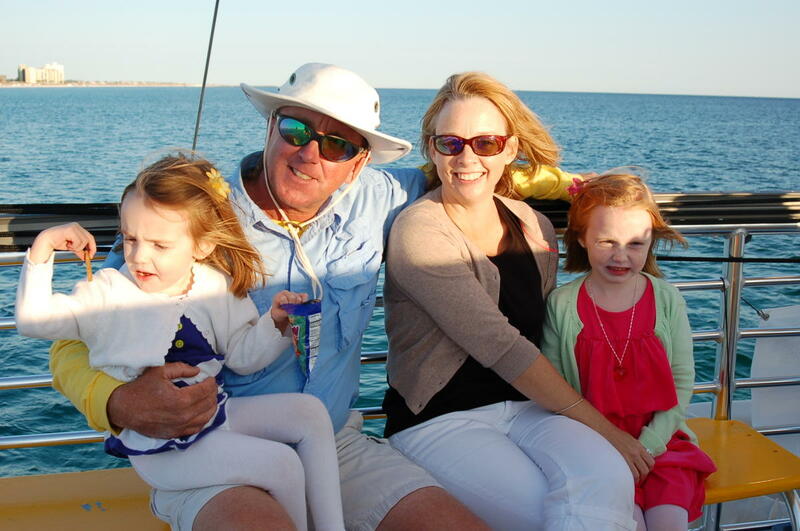 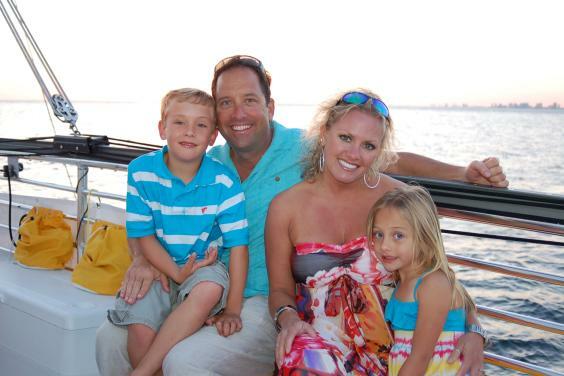 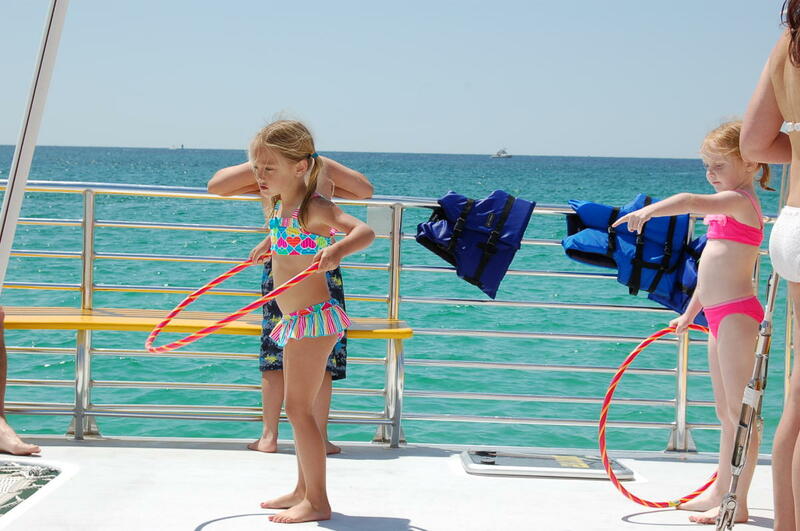 Whether you are looking for a relaxing morning sail, an adventure filled afternoon sail to “Paradise Island”, a spring break party sail, or romantic sunset sail, Paradise Adventures is your perfect destination that is fun for all ages. There will be food, non-alcoholic beverages, beer, wine, and a full liquor bar with cocktails available for purchase. 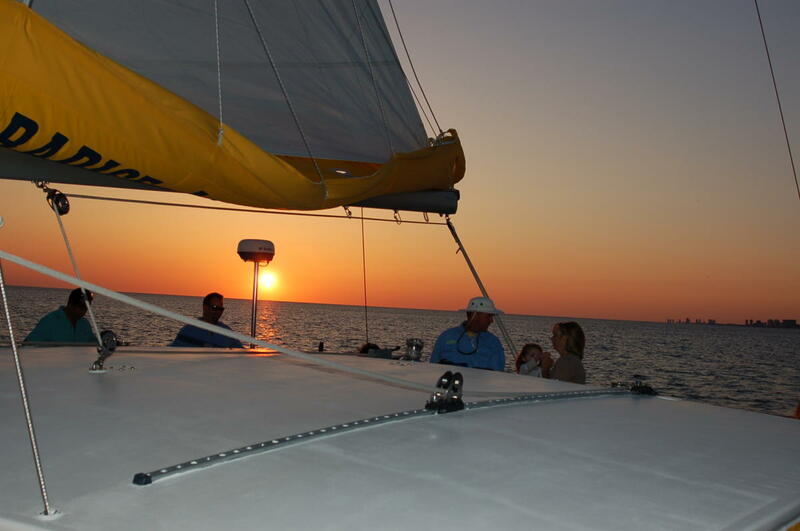 The “Privateer” offers a large and spacious deck with plenty of seating, sunning nets, wind and rain coverage, shaded cockpit, and 2 on board restrooms. 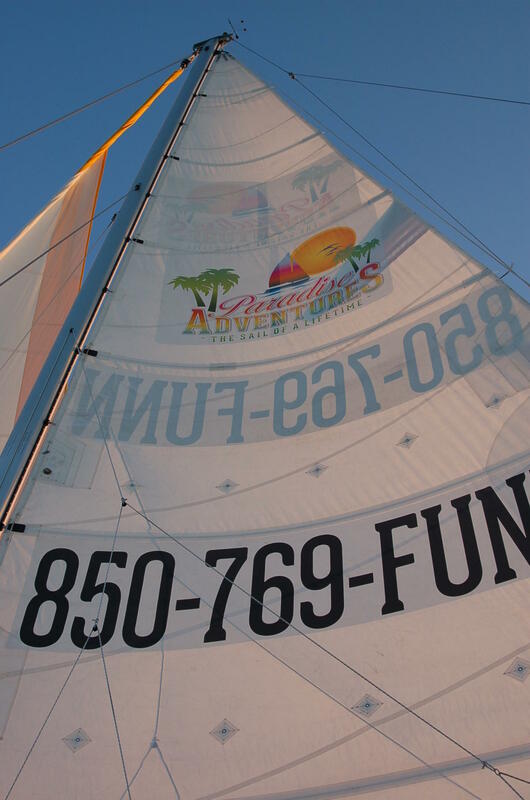 We offer a variety of sails that include: spring break specials, private charters, birthday parties, singles cruises, weddings, bachelor/bachelorette sails, corporate sails and more. 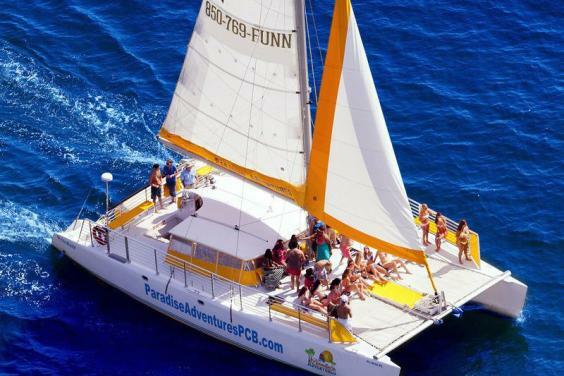 Please review all of our options to see which excursion best suits you or your family or contact us to reserve your private party. 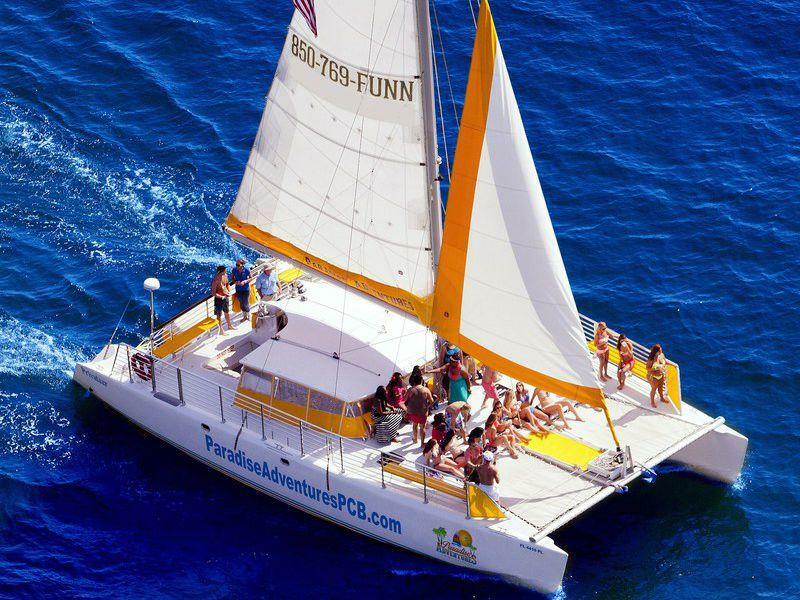 Book your trip online today with Paradise Adventures Catamaran where you'll "Experience the Moments and Treasure the Memories"!